Same-day delivery in Austria is guaranteed if the order is placed by 14.00 on weekdays (Saturdays by 12.00). 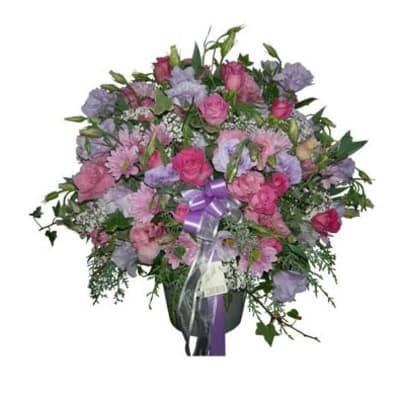 As a corporate Fleurop client you enjoy a 5% discount on the flower value from the very first order. Register now and make the most of this offer. If you should have any questions you can also contact our B2B team by telephone (0800 700 710).